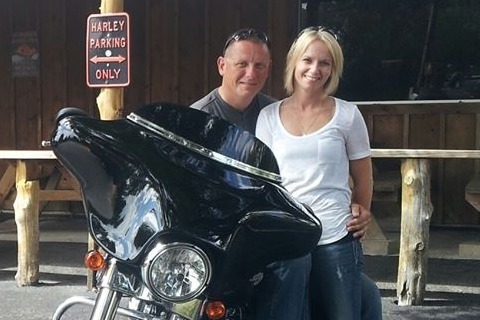 Tony Guy passed Friday morning in a motorcycle accident. He was returning home at approximately 1:30AM from a side job as a police officer. He was presently working for the Jamaica Beach Police Department, but also worked with Police Motor Escorts and other various side jobs. 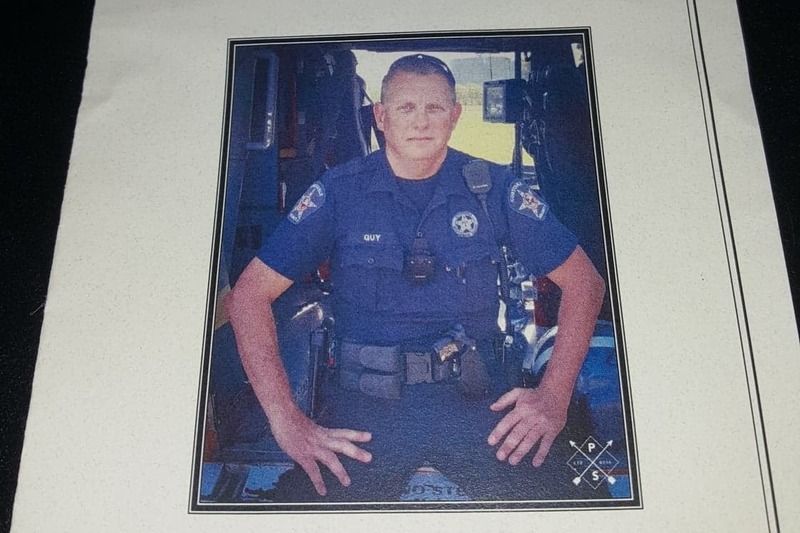 Many of us in the Montgomery/Conroe area knew Tony as a Constable who worked the water. Some of us knew him as a friend. Regardless of what level we knew or interacted with him he was liked and loved by many. Because this was so sudden it has created a hardship for his family. I was informed funeral expenses, expected to be about $4500, are beyond the financial means of his loved ones. He leaves his wife Dani, who he has been with for over 6 years, his sons Chris, 27, and Matthew, 19, his step daughters Alicia, 27, and her husband Cameron, Kaitlynn, 23, and Ashlyn , 18. No matter how great or small your donation it means something, is needed, and is appreciated. The need is immediate as the funeral is on Thursday April 4th. It will be at the Sam Houston Memorial Funeral Home in Willis off 1097. Visitation is open to the public from 3 - 5PM with services to follow at 5. With permission and support from Dani and other loved ones who are handling the arrangements I have starting this Go Fund Me page to help. If we can reach the $5000 goal it will ensure they can cover the funeral expenses. Anything over and above will go to his family to help replace the income Tony provided for them. Thank you, in advance, for your kindness and compassion for his loved ones who are struggling with this loss. I wanted to give you an update on the latest info I have. Tony's funeral was held on Thursday. There were many LEOs representing several jurisdictions, many friends and of course Tony's family. It was heartwarming to see the support for his loved ones. I was assured by several people the money collected enabled his family to concentrate on the important issues instead of the financial aspect, so thank you. That was the intention. Because of the donations we were able to cover the funeral, which totaled $5000. I was also able to give his family $3400 which was the remainder of the fund at that time. You, the donors, did that. Every donation aided in this process, but we aren't done. This family still needs help. Tony was the sole source of income for their household. This is just the beginning of a difficult road for them. It's time to start looking ahead. My plan is to turn over this GoFundMe campaign to Dani when things calm down in a week or so. Once turned over any donations will go directly to her instead of coming through me. I am also encouraging her to start a new campaign to help with living expenses. Please know every penny collected has had an impact on Tony's family and loved ones. Your support is appreciated beyond measure or words. Thank you. Sincerely, Thank you. We reached the $5000 goal. I am filled with gratitude. I am so thankful we have been able to come together to contribute to Tony's loved ones. Our donations aren't just a way of helping relieve the financial burden of the funeral. In removing that immediate need we are allowing Tony's loved ones to focus on what is important. It is also a reminder they have support, people care, and Tony made a difference to people. Yes, we reached the goal of $5000 which will enable us to cover the cost of the funeral but I ask you not be deterred from contributing. This is just the first step of a very long road for Dani and the rest of Tony's family. Any support will be helpful as they go through this process. Again, thank you. As you can imagine, Dani and his loved ones are grateful and feel blessed to have the support of so many.